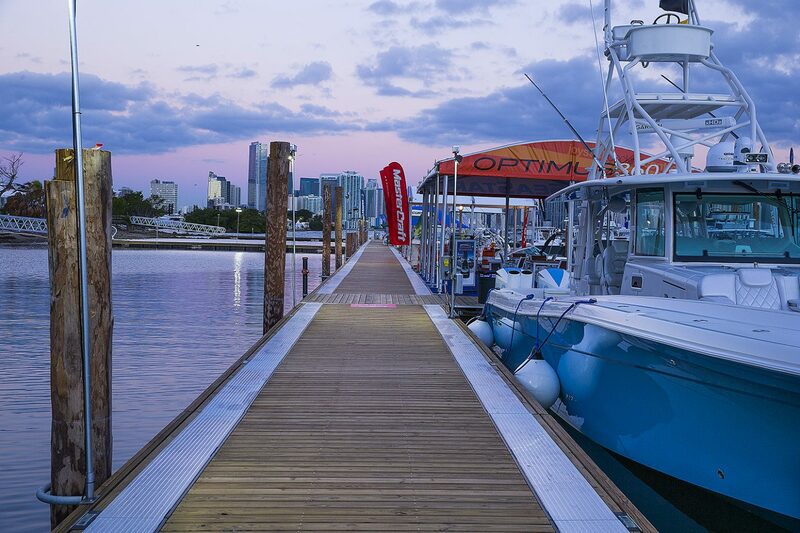 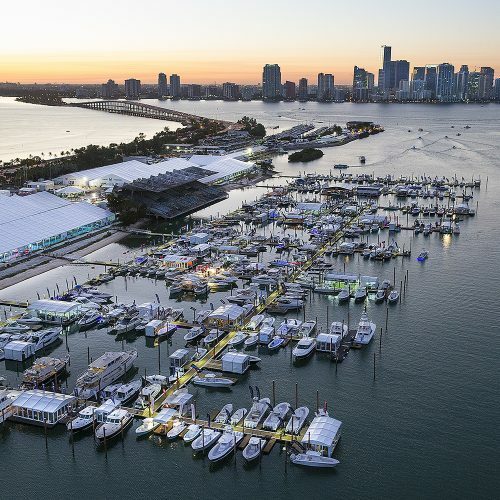 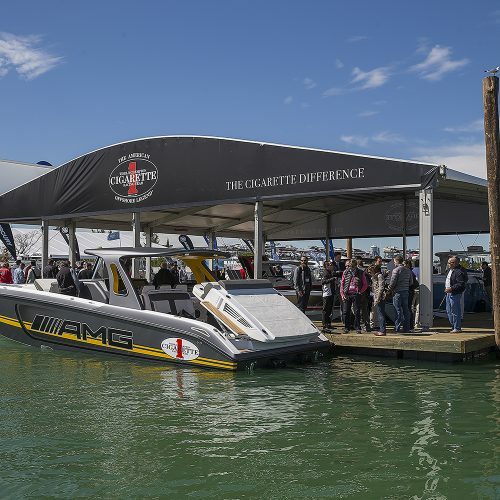 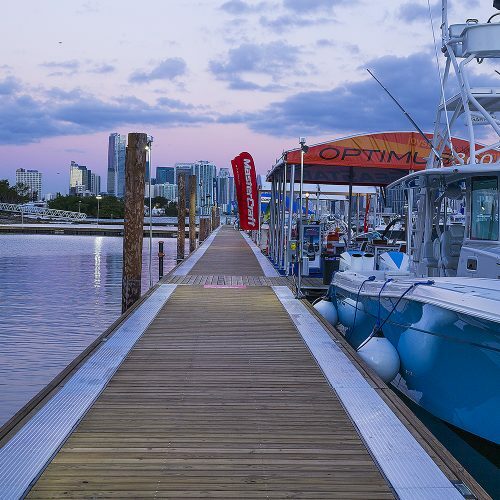 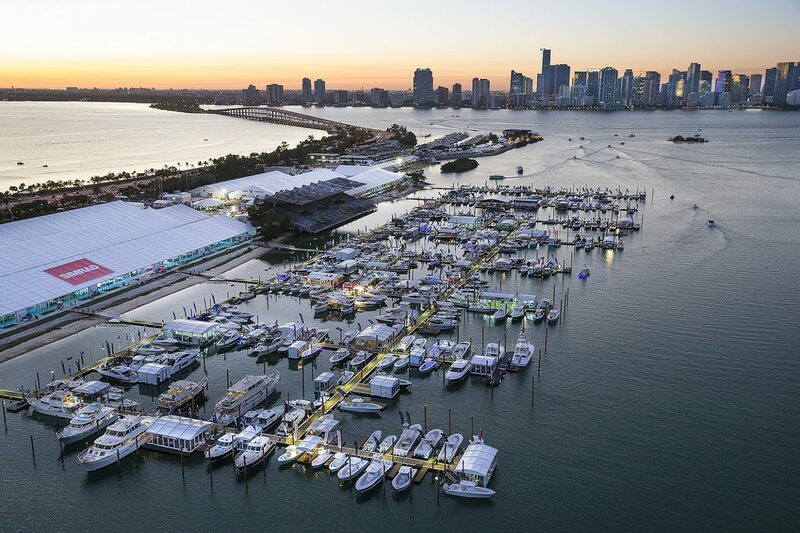 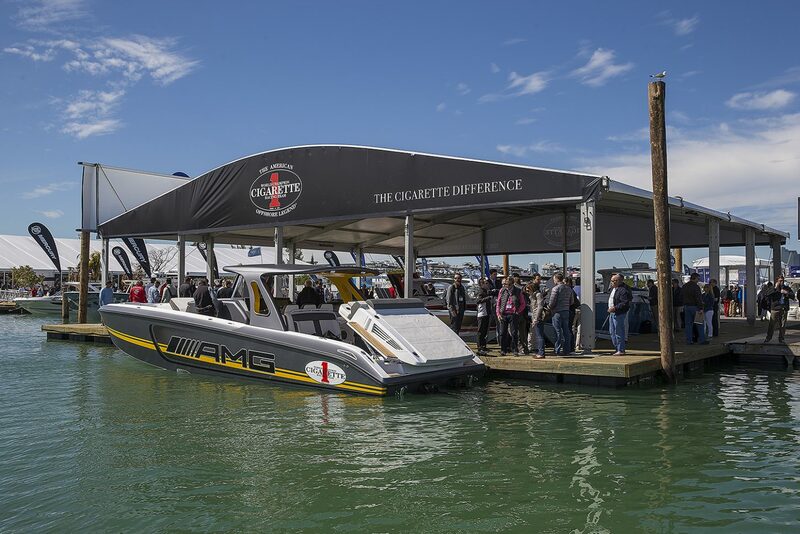 NMMA needed a temporary floating dock system with the ability to withstand a heavy load for their 2016 international boat show. 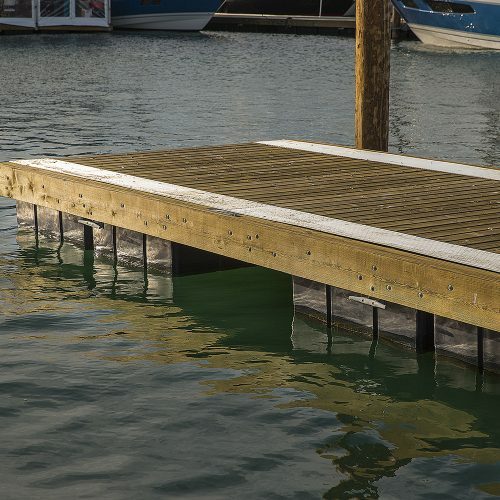 The unique portable timber dock system developed by Bellingham Marine, developed for the NMMA, is able to be installed quickly and then disassembled and stored until needed. 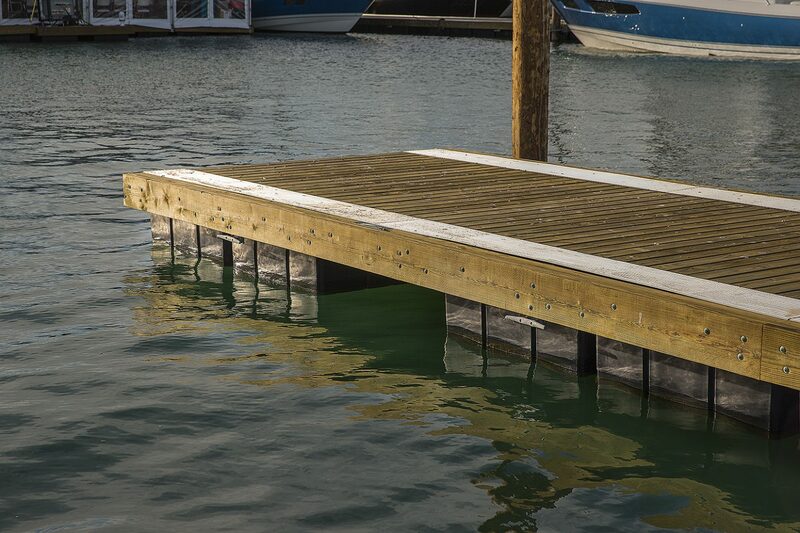 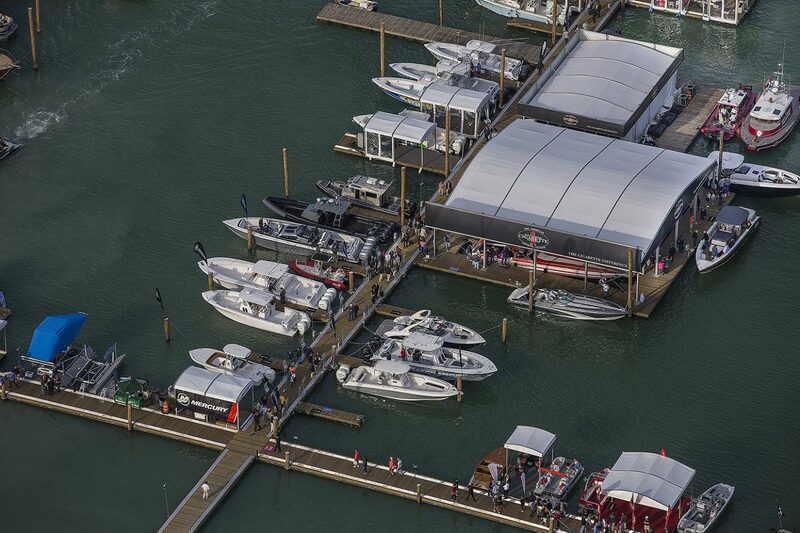 The configuration of the docks is flexible to accommodate different layouts for different needs. 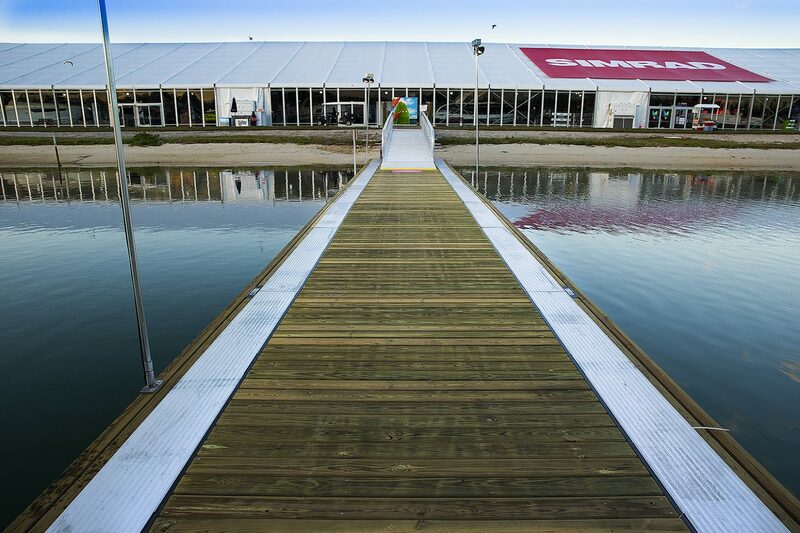 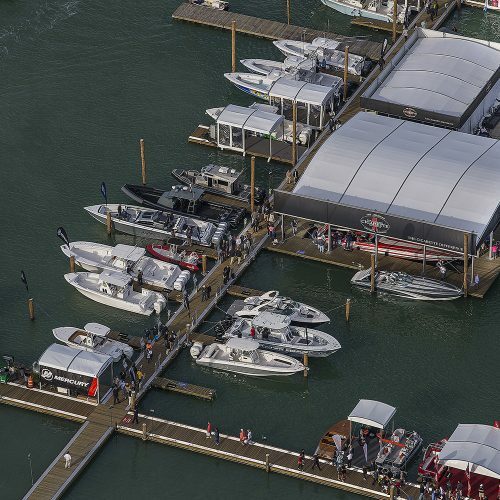 The docks can also incorporate tent structures. 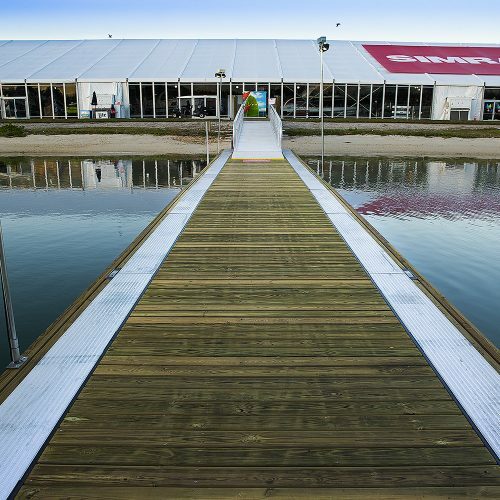 Lastly, the docks are able to be configured in such a way as to create large platform structures for food and entertainment venues.